Carrie Underwood wide wallpapers 1280x800, 1440x900, 1680x1050, 1920x1200 and wallpapers HD 1920x1080, 1600x900, 1366x768. Celebrity Carrie Underwood desktop wallpapers. 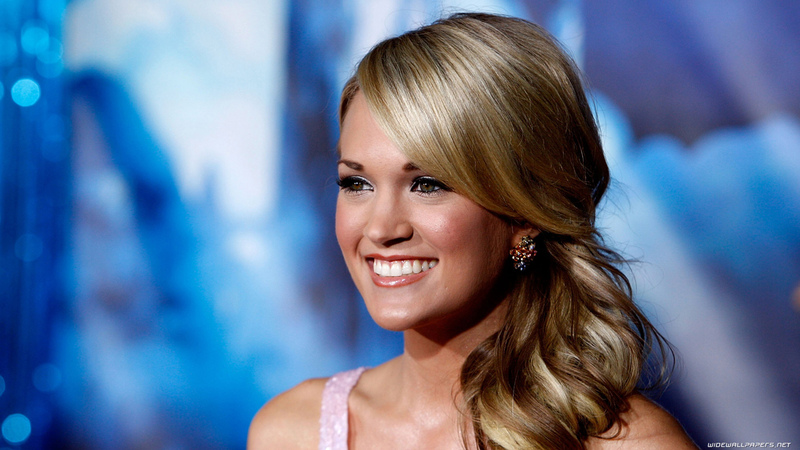 Carrie Underwood images HQ and High Resolution Photos. Celebrity desktop backgrounds. 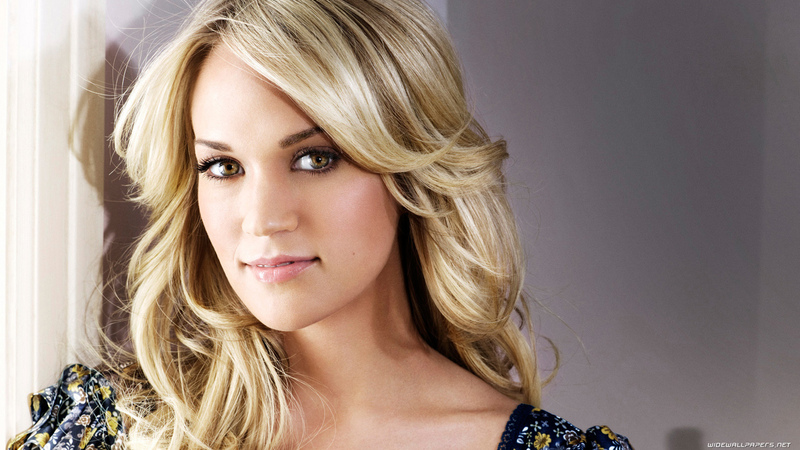 Carrie Underwood is a country music singer, songwriter, and actress. 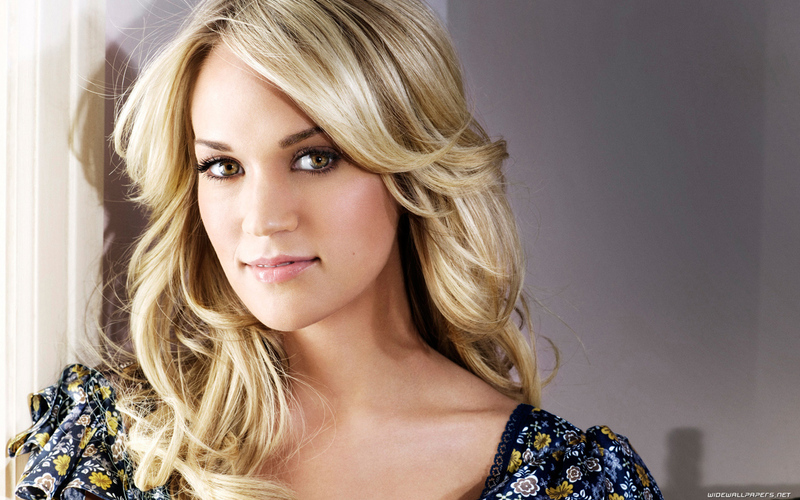 How set Carrie Underwood wallpaper on your desktop?